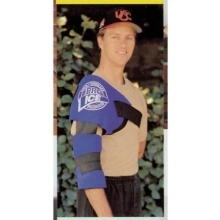 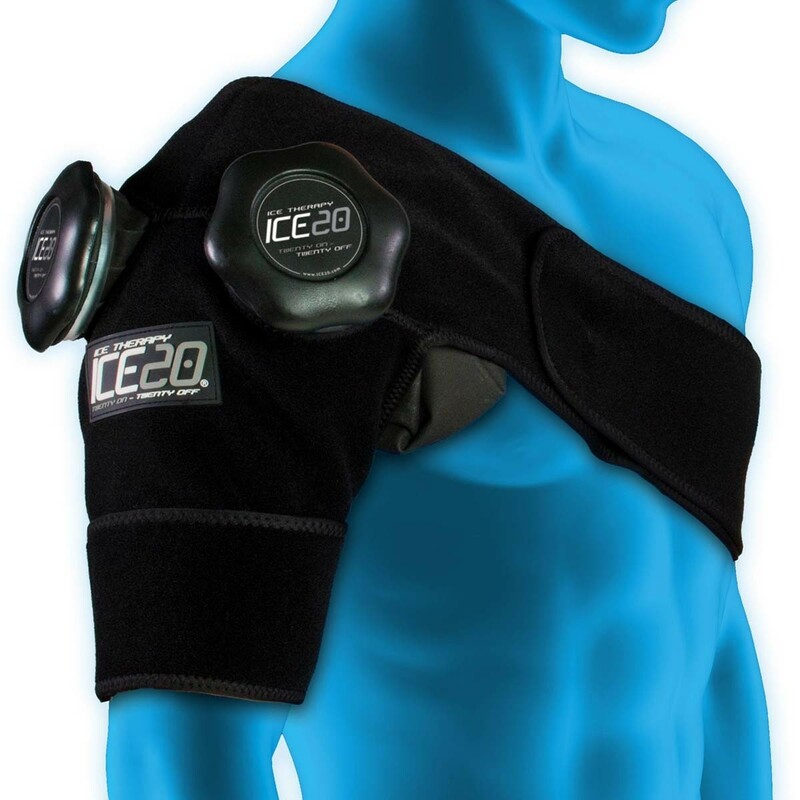 The ICE20 double shoulder compression ice therapy wrap is constructed of the highest quality neoprene (latex free) and features adjustable straps to give you comfortable, form-fitting therapy. 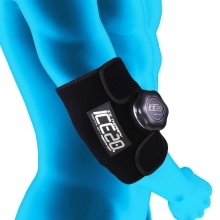 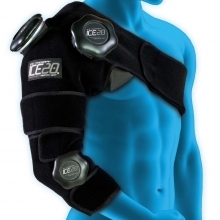 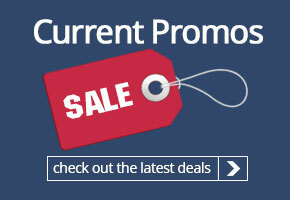 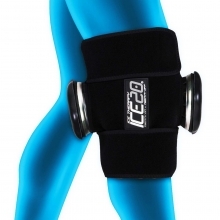 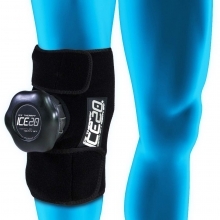 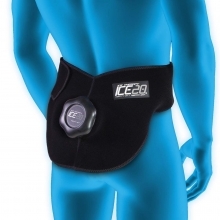 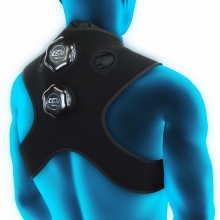 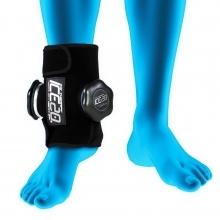 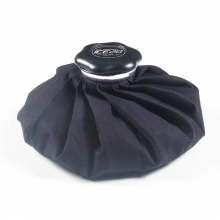 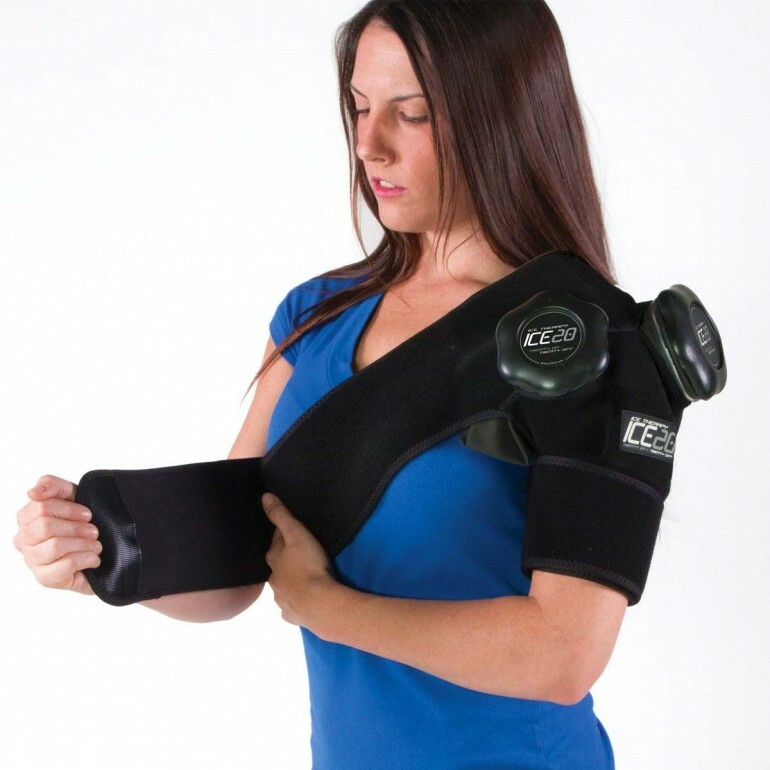 This ICE20 compression ice therapy wrap stays in place and is designed for mobility. 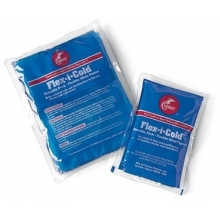 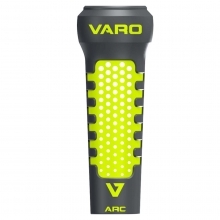 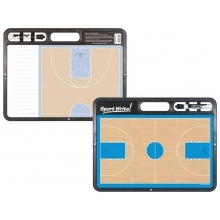 The two included 11" ICE20 bags are refillable and removable no-leak ice bags with easy-open caps. 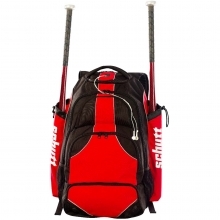 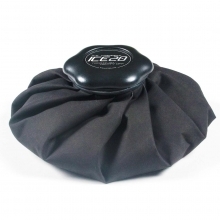 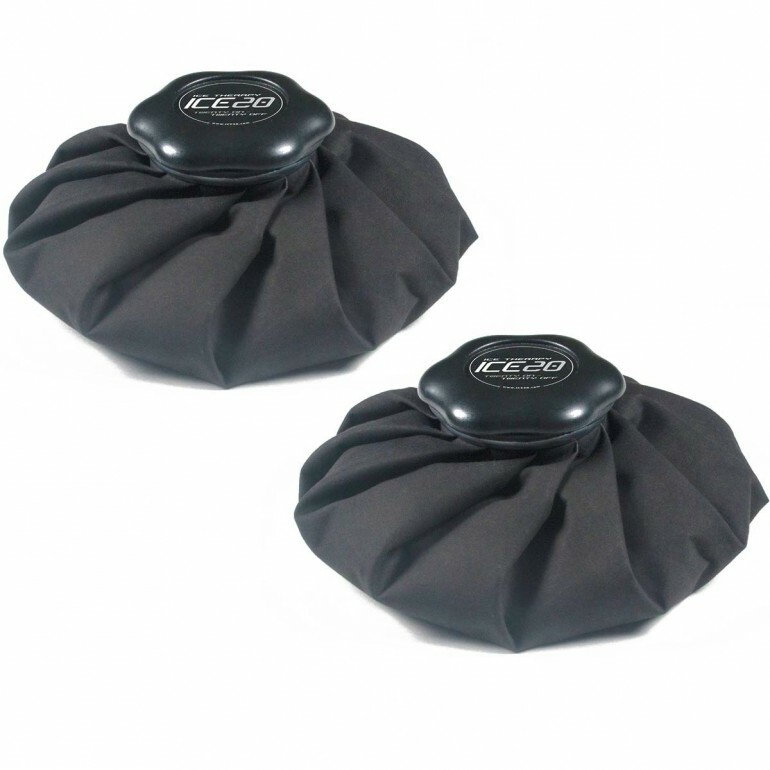 ICE 20 Bags are lined with a high quality rubberized interior that keeps the ice cold for hours longer than conventional gel packs. 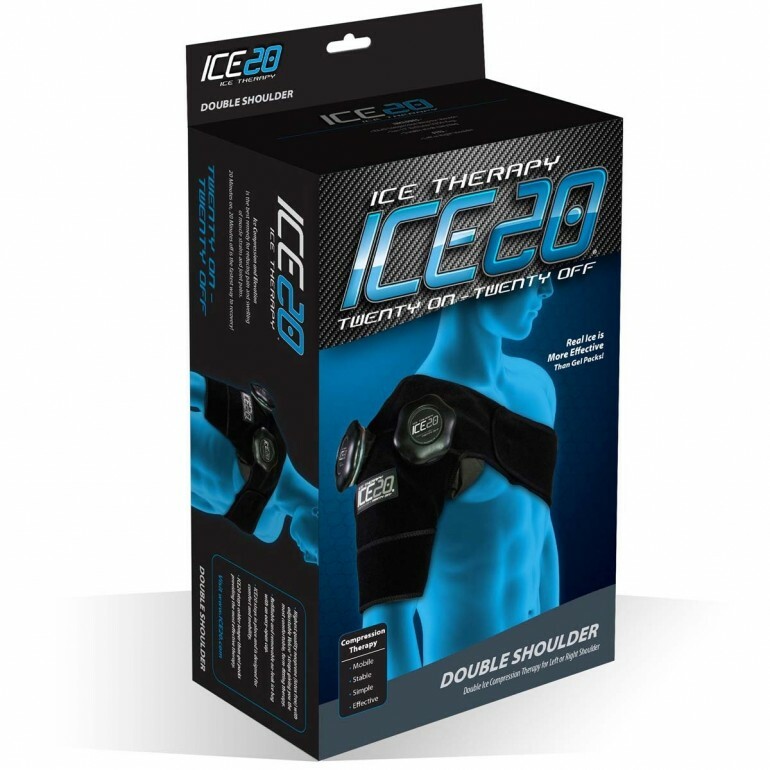 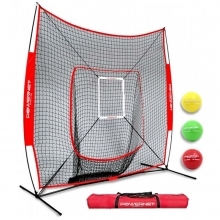 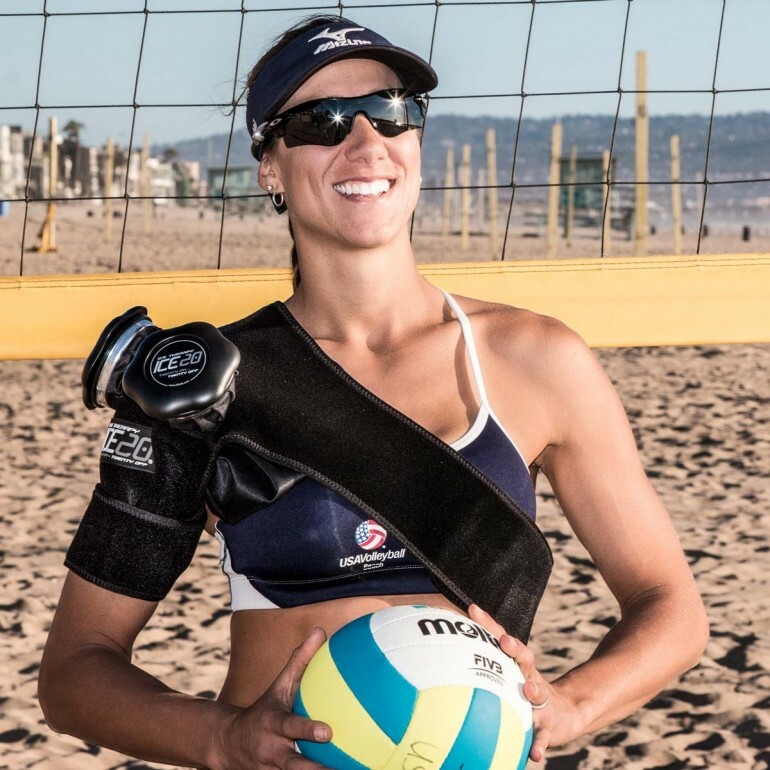 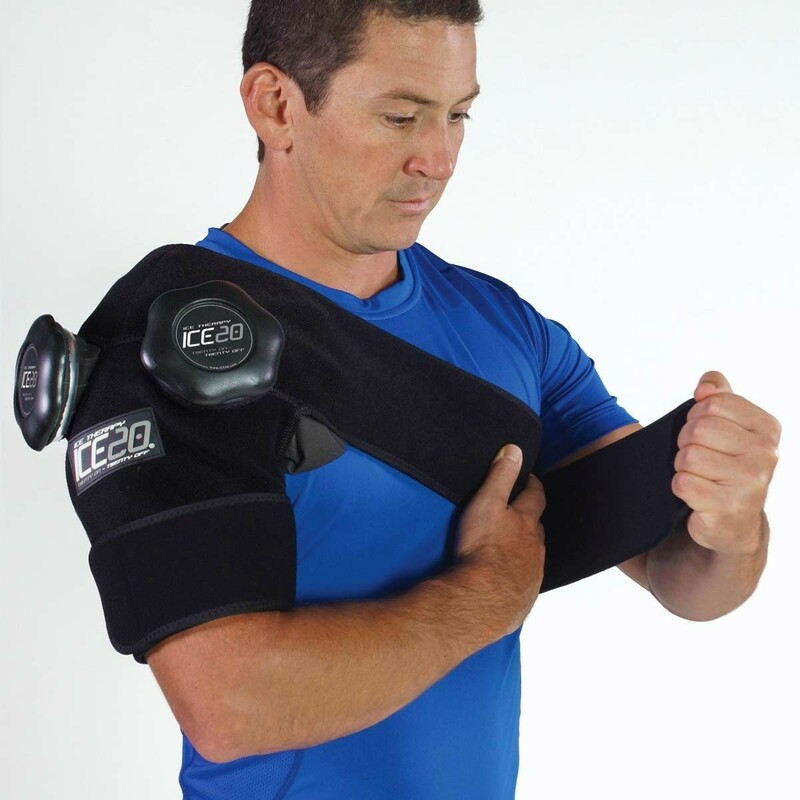 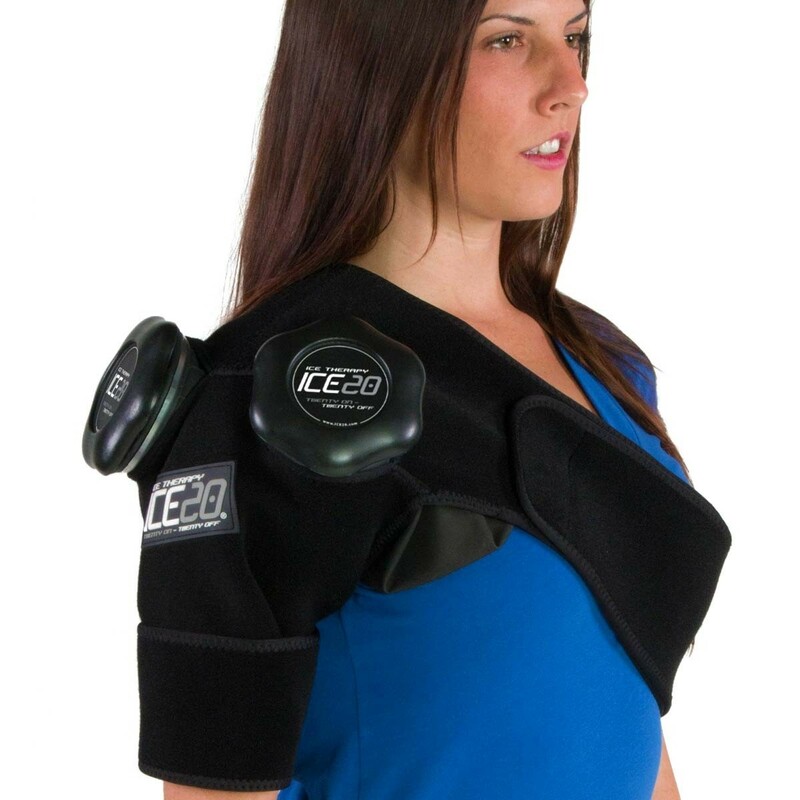 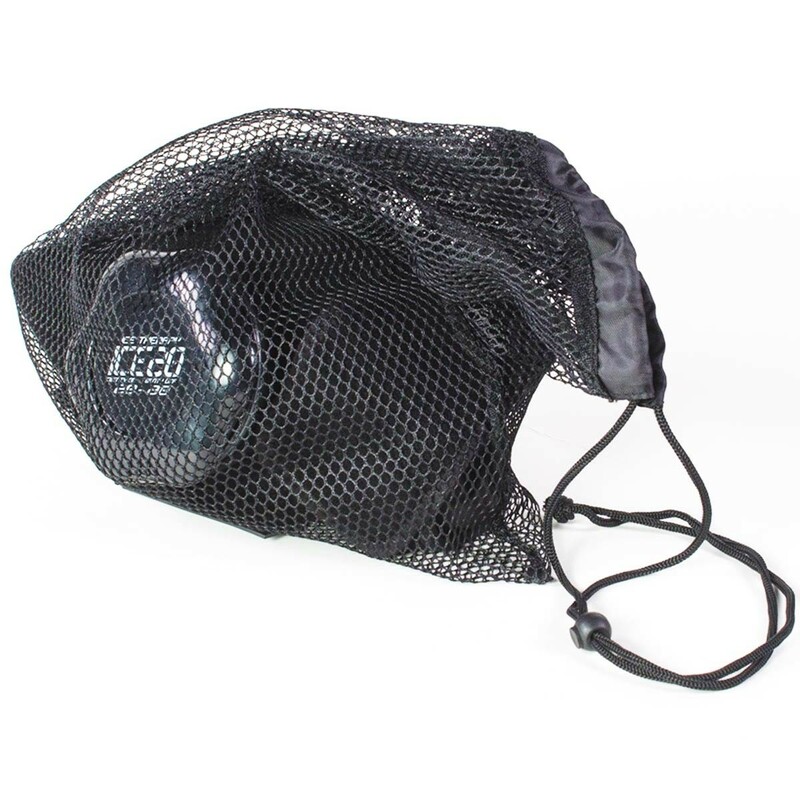 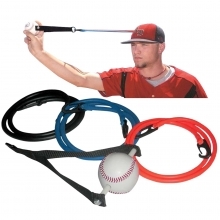 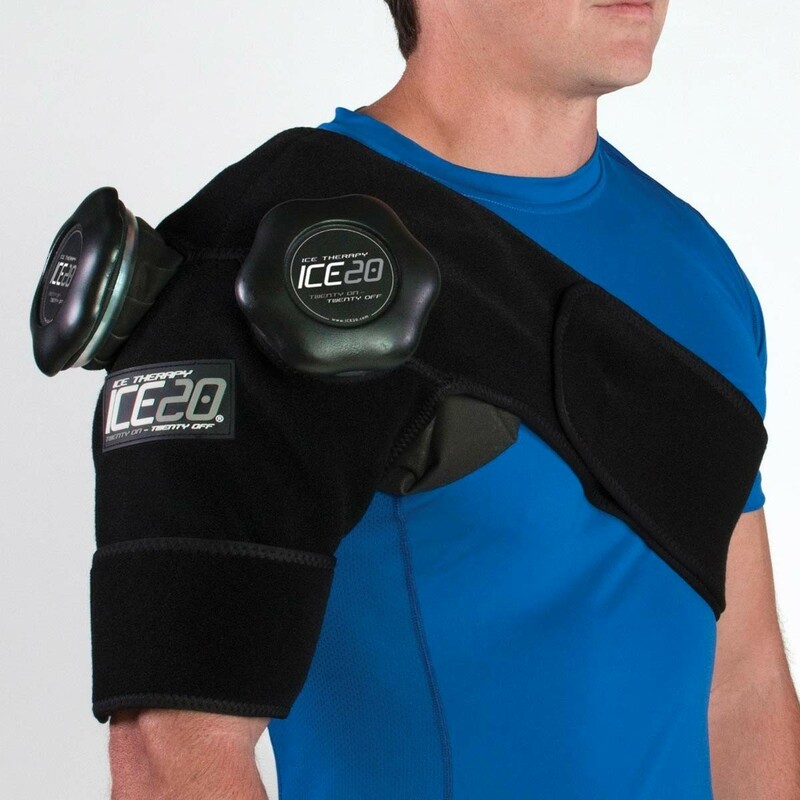 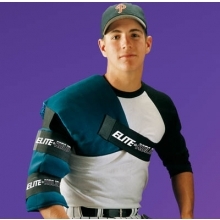 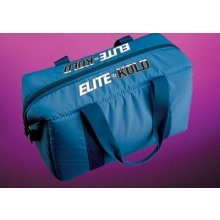 The ICE20 double shoulder compression ice therapy wrap ships complete with a durable mesh carry bag.